Unlike our competitors, all our broadband (ADSL) and telephone systems (ProIpbx) are on monthly rolling contracts. 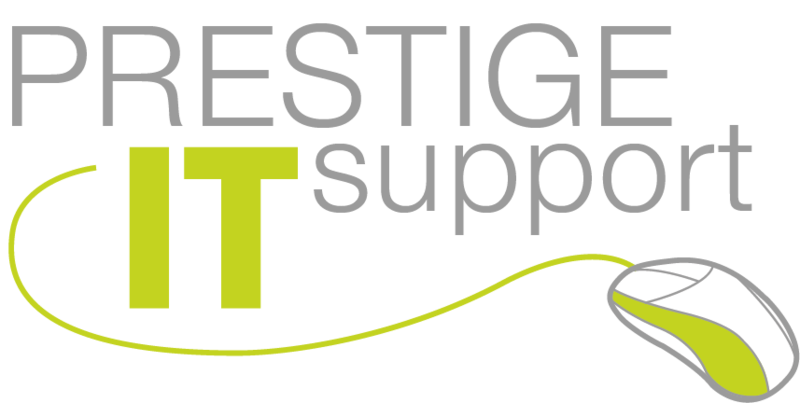 Prestige IT Support are an authorised partner in the Government’s ‘Super Connected Cities’ scheme. You may be entitled to a grant of up to £3000 (yes free!) towards upgrading your existing broadband connection to a superfast fibre optic connection. The scheme is available in 22 cities across the UK (this is increasing on a monthly basis). Originally due to end in March 2015, it has now been extended to March 2016. We can find out in 5 minutes if you are eligible and superfast fibre is available in your area, so call us now on 01274 955509. You’ve nothing to lose! Whatever your broadband connectivity requirements, we have a solution for you; be it ADSL, fibre, leased line or WISP. WISP (Wireless over Internet Service Provider) is a solution where broadband connectivity is achieved by a wireless link to the broadband provider. This is an ideal solution where either the cabled broadband is very slow and/or there are no plans to upgrade in the future. Call us on 01274 955509 for details. Prestige IT Support offer a full installation and configuration service for traditional on-premise telephone systems such as Avaya, Alcatel, Cisco etc. We can install new systems ,upgrade or move your existing system. If you don’t want the capital, set up and ongoing maintenance costs of an on-premise system then our hosted ‘ProIpbx’ system is for you. All the functionality of a large business phone system (call forwarding, diverting, transfer, conference, cascading, out of hours etc.) but without the support costs and headaches. A complete, enterprise class telephone system on a monthly rolling contract from £10pm.